Register to TEC 2019 -> 26-28 of April – How far are you willing to run? Täby Extreme Challenge is an ultra marathon of 50 miles, 50 miles night, 100 miles, 200 miles and the TBU (TEC Backyard Ultra). You will run in the forest, next to beautiful nature and lakes, on some asphalt, gravel roads and also you will experience the love from the people in Täby that cheers you on day and night! The course is 11.5 km and you run 7, 14 or 28 laps depending if you run 50, 100 or 200 miles. First start is for 200 miles at 10.00 AM the 26th of April. Second start is the Backyard, more info below. The third start is for 50 & 100 miles at 10.00 AM the 27th of April and the last start is 50 miles night that starts 00.00 AM at the 28th of April. The Backyard course is 6,7 km long, you have to complete one lap below 1 hour! Every hour (6 PM, 7 PM etc…) is a new start for those who ran below an hour. First start is the 26th of April 6.00 PM last start is the 28th of April 3.00 PM. 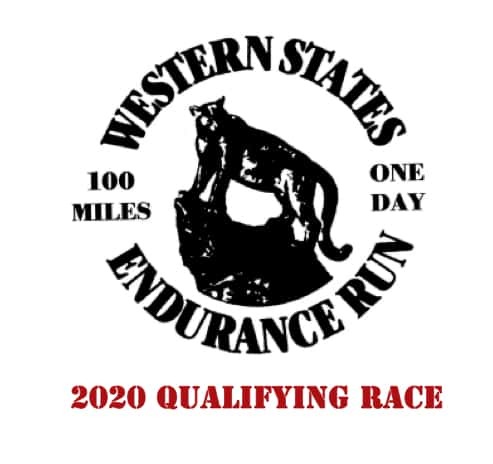 All races except Backyard will give ITRA Points and we are proud to have TEC 100 miles as a qualifying race for Western States in USA.